Welcome to Kerosi Dotcom website. 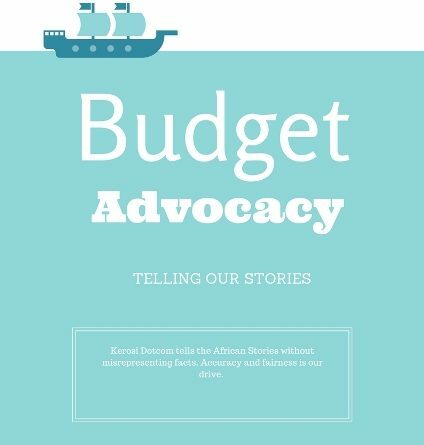 Today we are exploring the Civil Society budget advocacy efforts in Kenya. Lucas Fondo (LENGGO – Mombasa) and Peter Rono (Center for Transformational Leadership – Nakuru) on the panel. Mue Ndeto is the Moderator. This is part of Kerosi Dotcom’s efforts to narrate the African stories with high level of accuracy and impartiality. Please feel free to give us a feedback on this interview. Finally, make sure sure participate in deciding our your local government spend your money(taxes). We will be glad to hear your experiences in engaging your government on issues of public finance.